This is going to be a small post and I am going to share one problem that I faced few days back. 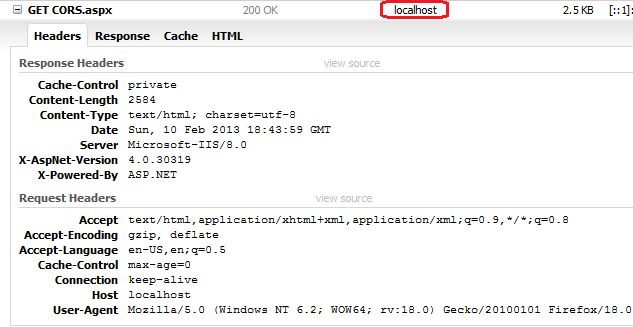 I received a service a web service URL that was written in some different technology other than .NET and I added the the reference of it using add service reference but when I compiled that application,I received many build errors. Then I just realized that I am using Add service reference option and it uses svcutil.exe to create the proxy. As we know this utility was introduced with WCF and works well for WCF services. Now a days, most of the web developers are working on mainly Client side programming to make the web more responsive, intuitive and user friendly. So avoiding the code behind, accessing the server via Ajax, passing and getting the data in JSON format, generating the DOM elements at Client side etc becoming very common these days and these all prepared the ground for many Client side libraries to come up and that’s what we are seeing now a days. 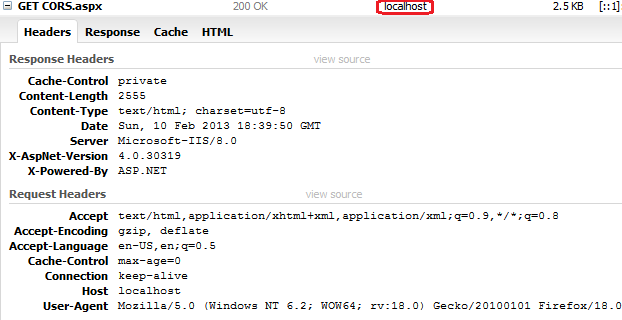 If you see the encircled area in both the above picture they are pointing to localhost. If you see the URL in both AJAX call they are pointing to same domain. But have you ever tried to initiate an jQuery AJAX call to some other domain . But now if you try to run this code, it would not run. Because now the URL targeting to other domain. Let’s see again the HTTP Headers and response. Now if you see here in the above picture the encircled area, both are different and pointing to different domain and didn’t get any result. 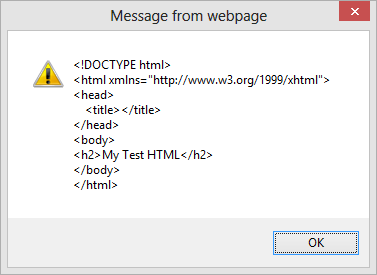 As I already described that every AJAX request is built on XMLHTTPRequest object and XMLHTTPRequest has some security limitation. 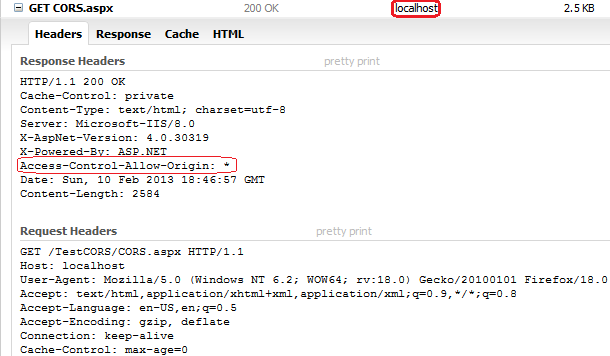 It follows same-origin policy, it means that any HTTP request using XMLHTTPRequest initiated by a web application, can be processed only if it loaded from same domain/origin. If it requests to any other domain it will not be successful. But as now we make lots AJAX call and some times to third party web services, it becomes hurdle to our development. To overcome this issue W3C has come up with feature called Cross-Origin Resource Sharing (CORS) which enables cross site data transfer without compromising security. To use this , we require to add few new HTTP headers that allows to add set of other origins/domains and the content type that is required to transfer. Also let’s understand what is meant by other domain/origin? If I have a domains like mydomain.com and mydoman1.com so as it is clear from seeing that these are different domain. Similarly subdomains like abc.mydomain.com and xyz.mydomain.com are also considered as from different origin/domain. Also at certain times the url also contains port number so if the port number is different, it also be treated as from different origin. So as a thumb rule, you can say if the portion of URL before first single slash is different, it would be considered as from different origin and same origin policy would not be applied. Now if we run the code it runs successfully. Let’s analyse again the HTTP Headers and Response. Now after adding it, if you run the code then it’ll run like a charm. One more point, I’ll make a here that providing * for Access-Control-Allow-Origin is not a good Idea, because it allows to access any other domain URL so it’s if you specify the particular domains here. Hope you all have enjoyed this post. Do share your feedback.